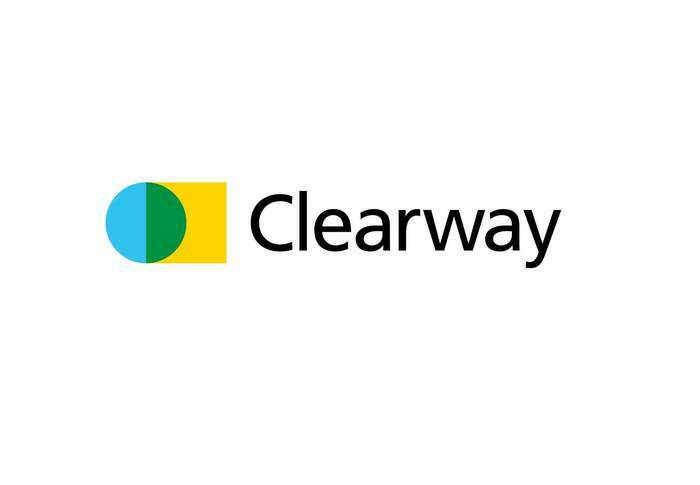 Clearway Energy Group secures two solar PPAs with Hawaiian Electric Co. The two solar projects announced today are in addition to three Clearway solar projects that are currently under construction and will be completed in 2019. Combined, the five projects will generate 185 megawatts of low-cost renewable energy – enough to power approximately 62,000 Oahu homes each year. With renewable assets across 28 states, over 500 employees and the capacity to power about 2.7 million homes, Clearway is one of the largest clean energy companies in the United States.